Deloitte Global has released its milestone 10th annual report on technology trends, “Tech Trends 2019"
Deloitte Global has released its milestone 10th annual report on technology trends, “Tech Trends 2019: Beyond the digital frontier.” The report explores how the convergence of new technologies with powerful technological forces is driving disruption across industries. New technologies include advanced networking, serverless computing and intelligent interfaces; and technological forces encompassing digital experiences, cognitive and cloud. 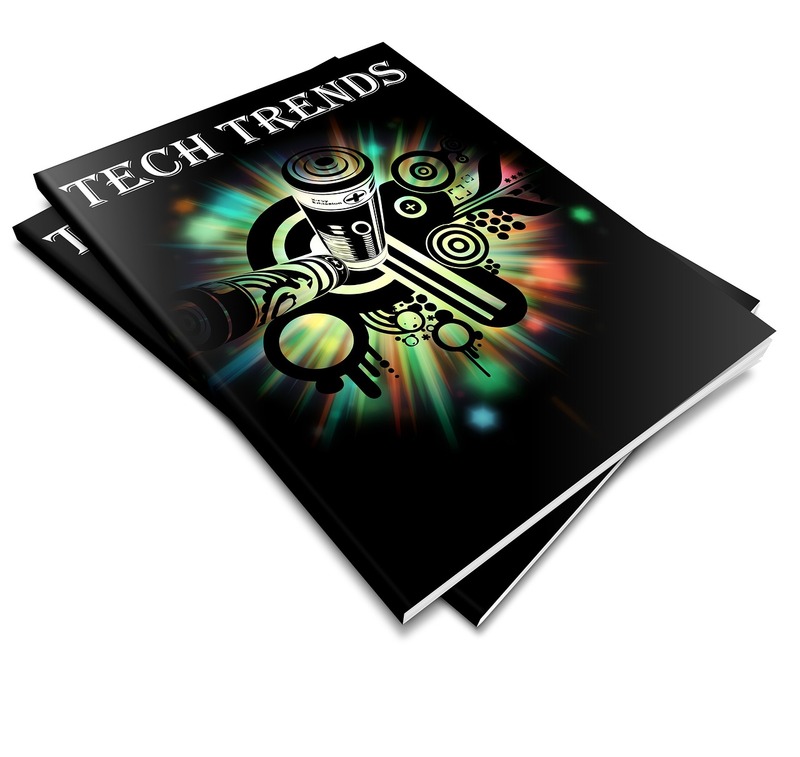 Ten years ago, when smartphones and mobile apps were gaining traction, and technologies like cloud and the Internet of Things were emerging on the scene, Deloitte released its first Tech Trends report. The organisation has watched this evolution unfold as the digital imperative and the changing role of technology redefine the enterprise, yet adoption of these trends continues to vary widely. Some companies are only beginning to explore trends Deloitte wrote about in 2010, while others have advanced rapidly along the maturity curve. “Tech Trends 2019: Beyond the digital frontier” begins with a reflection on a decade of disruptive change driven by nine macro forces: digital experience, analytics, cloud, core modernisation, cyber, the business of information technology, the cognitive, blockchain, and digital reality. The report further explores where these forces are headed. · AI-fuelled organisations – Leading companies are systematically deploying rapidly maturing technologies – machine learning, natural language processing, RPA, and cognitive – not just to every core business process, but into products, services and the future of industries. Those organisations’ use of artificial intelligence is moving from “Why?” to “Why not?”. Here in Ireland, one third (33%) of Irish-based respondents to the 2018 Deloitte Robotics Survey had commenced using robotics in their organisations. · NoOps in a serverless world – We’ve reached the next stage in the evolution of cloud computing, with technical resources completely abstracted and management tasks increasingly automated. Freed from mundane responsibilities, IT talent can focus on activities that more directly support business outcomes. · Connectivity of tomorrow – At both macro and micro levels, technologies like 5G, mesh networks, and edge computing are expanding businesses’ reach to both the far corners of the world — and the smallest spaces in warehouses, retail stores, and other places with utmost precision. Advanced networking is the unsung hero driving the development of new products and services and is transforming how work gets done. · Intelligent interfaces – Today, people interact with technology through ever more intelligent interfaces that combine the latest in human-centred design techniques with leading-edge technologies such as computer vision, conversational voice, auditory analytics, augmented reality and virtual reality. Working in concert, these technologies and techniques are transforming the way we engage with machines, data and each other. · Beyond Marketing — Experience reimagined – To deliver the highly personalised, contextualised experiences that today’s customers expect, some chief marketing officers are trading long-standing, traditional agency relationships for closer partnerships with their own CIOs. Enabled by a new generation of marketing tools and techniques focused on personalised, contextual and dynamic experiences, CIOs and CMOs can illuminate and engage customer needs and desires most effectively. · DevSecOps and the cyber imperative – DevSecOps fundamentally transforms cyber, security, privacy and risk management from being compliance-based activities — typically undertaken late in the development lifecycle — into essential framing mindsets across the product journey. The final chapter explores how modern businesses can navigate digital transformation — building a roadmap that incorporates the right technologies, techniques, talent and executive support. “While we take a pragmatic view, we also aspire to understand fully how forces like serverless technology, connectivity capabilities, and intelligent interfaces are reshaping industries,” said Murphy. “The report details how organisational leadership can shape ambitions and instil a culture to sense and make sense of what tomorrow may bring. And – importantly – a path to get there from the realities of today.